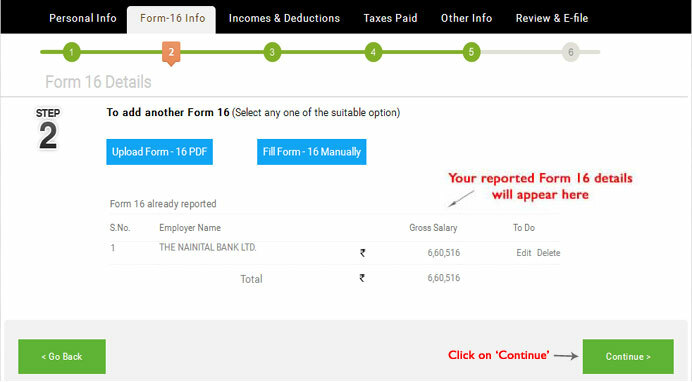 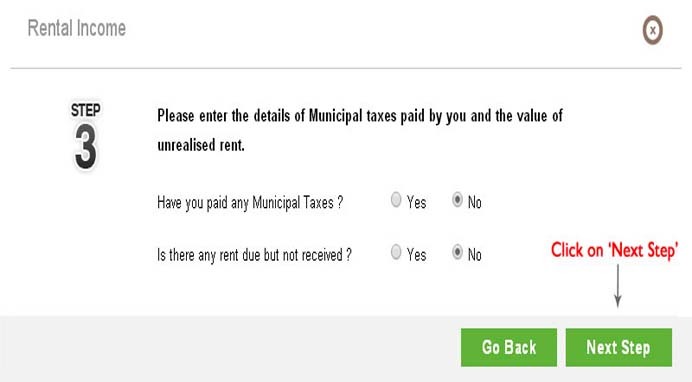 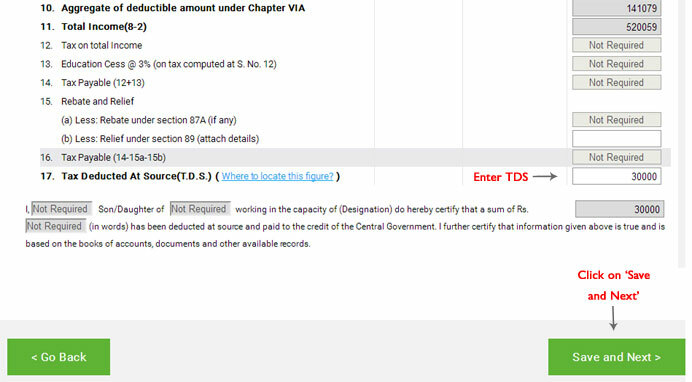 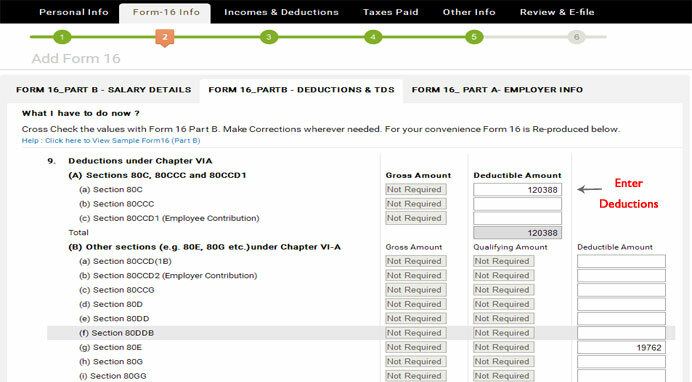 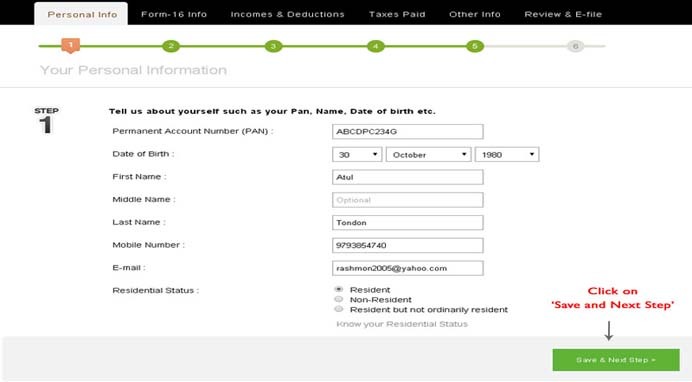 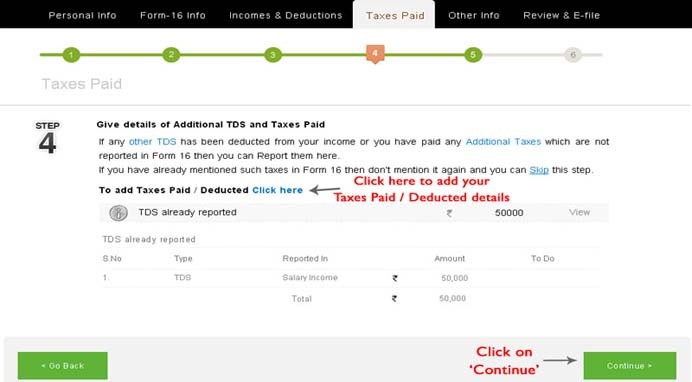 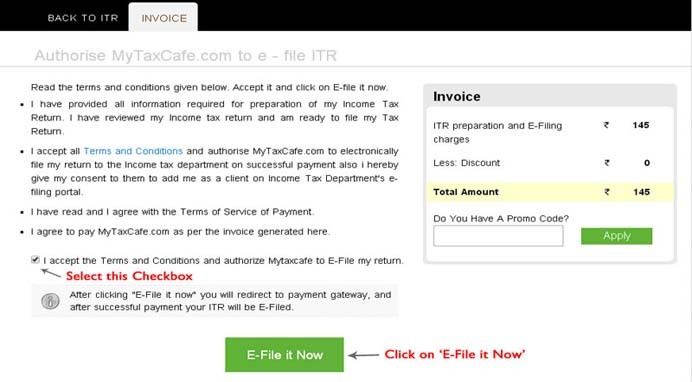 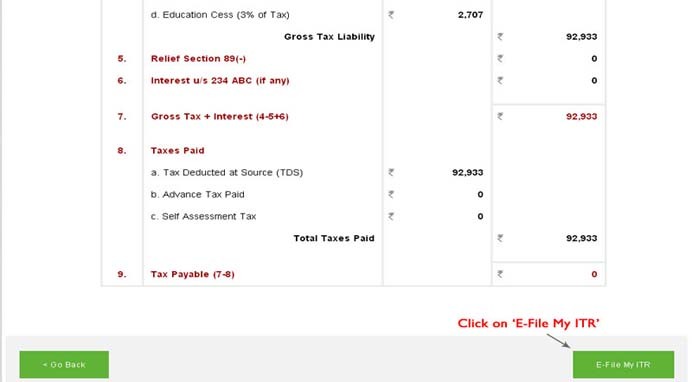 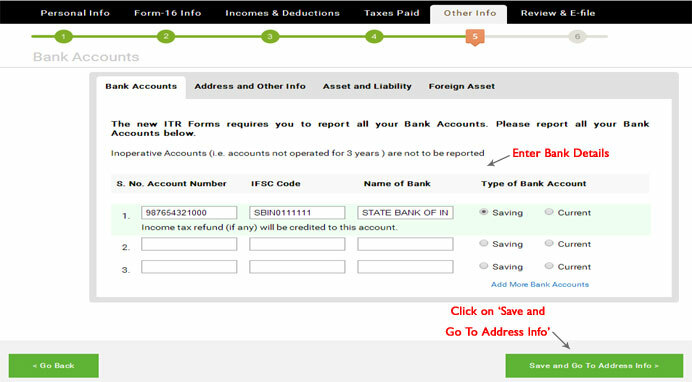 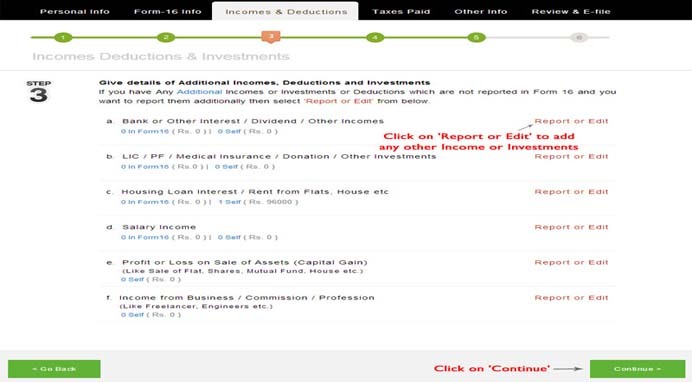 How to report Rental Income while efiling ITR? 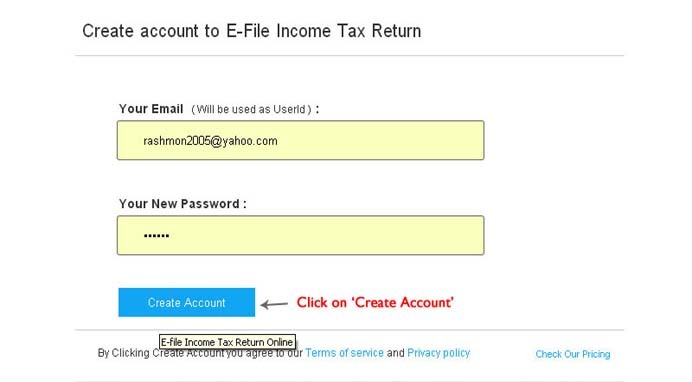 b) Enter your email address and password and click on 'Create Account'. 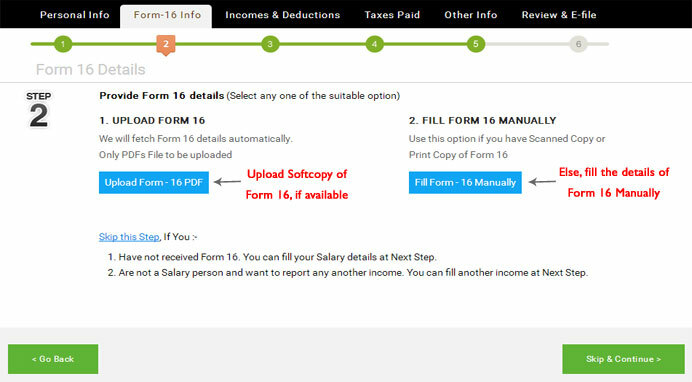 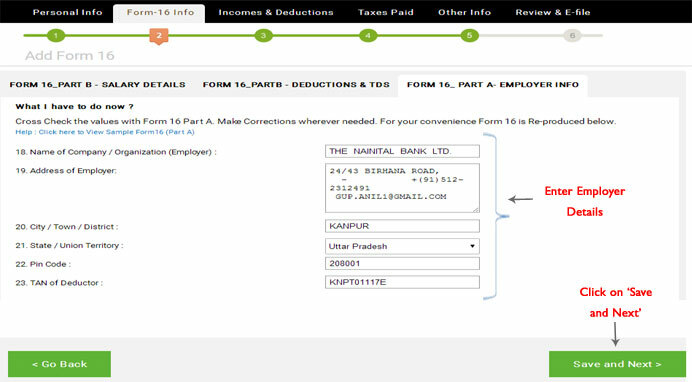 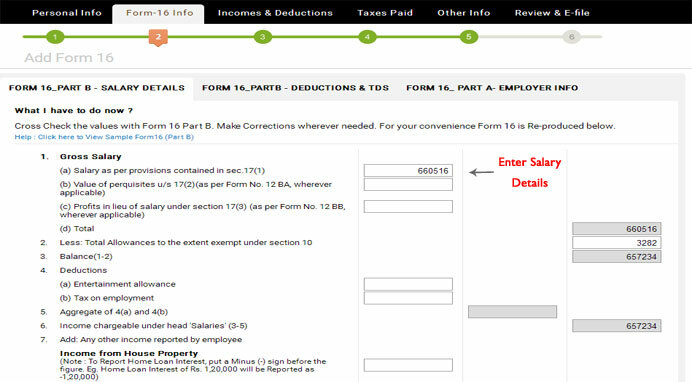 a) If your Employer has provided you Form 16 then fill the required details either by uploading Form 16 or by filling it manually else select 'Skip and Continue'. 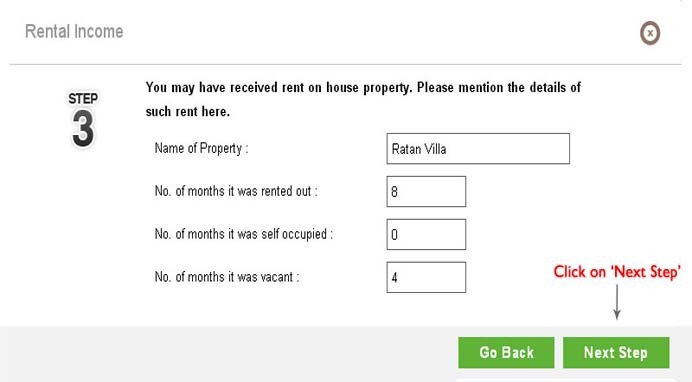 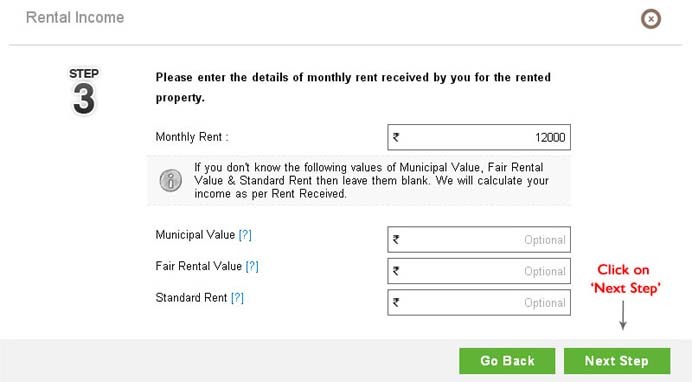 Add the details of your Rental Income by clicking on 'Click here'. 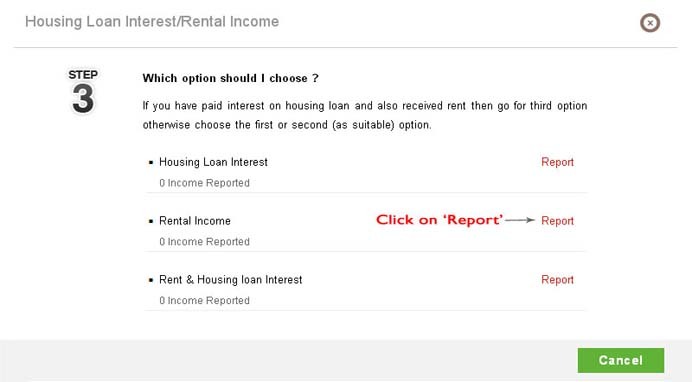 Under the Rental Income Section click on 'Report'. 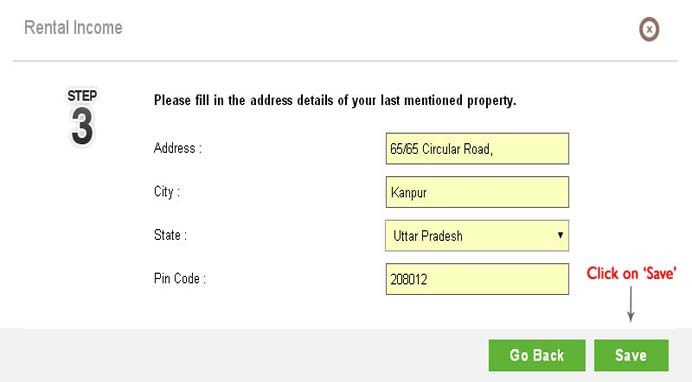 Enter the address details of rented property and click on 'Save'. 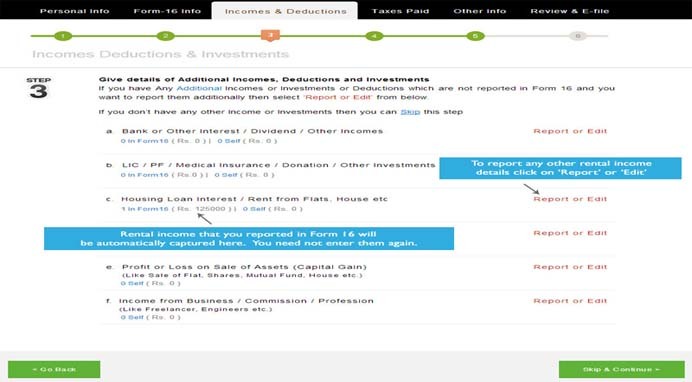 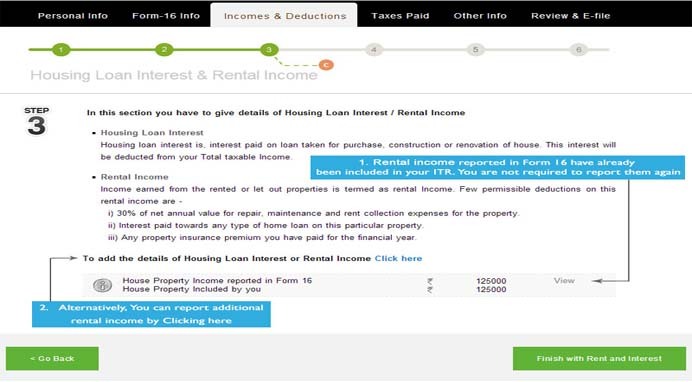 Your reported rental income details will be shown. 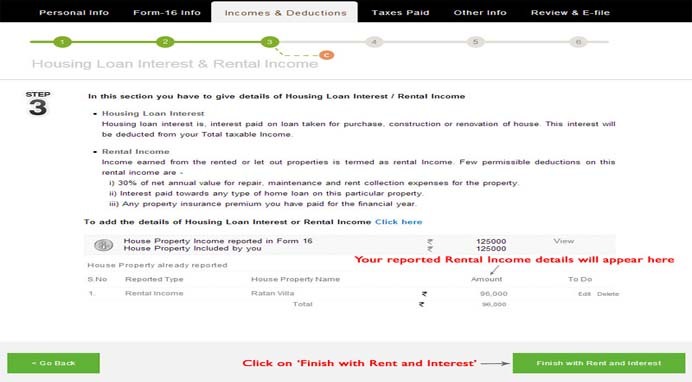 Click on 'Finish with Rent and Interest.